A girl and her cat walk into the Oddzone. This was a really cute and fun game! I'd love to see this get finished! The gameplay (A-RPG) was fluid and pleasant to play. Plus, the story was very funny, the mapping and design are truly cute and beauty. I liked the game, after all. 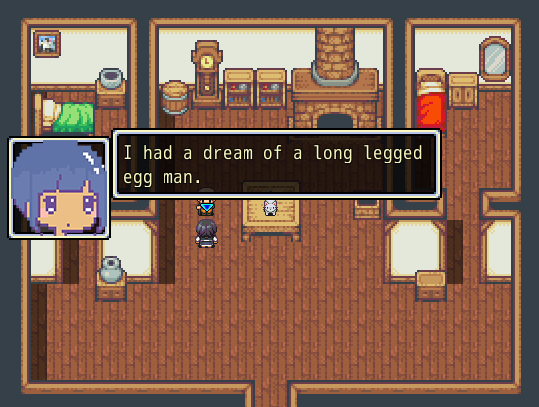 I love the gameplay of this game, it's very original for an RPG maker game but it's not entirely out of context you know ? I got fun smashing monsters. And I loved the jokes too ahah. 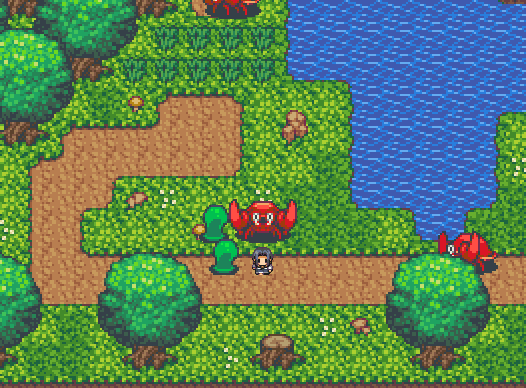 The game has a visual identity, you can immediately differentiate it from other RPG Maker games. Well done ! But despite that, your game has a true identity with a nice humor ! I really had fun with the dialogues and even if the designs are sometimes a bit random, I found them nice. So nice done! Especially for a game jam! As far as gameplay goes, the system itself is great, and I had a lot of fun with it. However, I felt that the enemies did have a little too much HP, but it's not much of a problem, since whaling on enemies is still pretty fun. 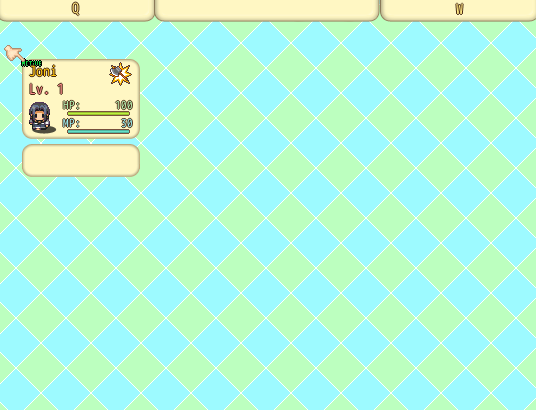 Equipping different items was pretty roundabout though... perhaps pressing W could open a quick item menu? Thanks for the review, I really appreciate it! You actually can swap through a quick menu by using Q and W! I believe the mayor speaks to you about it. Also if you could list some of the bugs you found that would be realllllly helpful! Thank you again it means a lot! 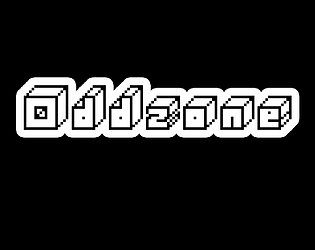 Oddzone indeed. Very odd game :D I really enjoyed the Zelda-like gameplay. 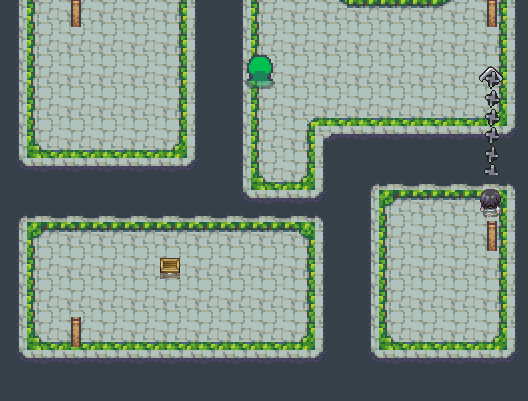 I loved the tilesets and facesets you used (though the sprites for the characters didn't quite match it). It was a bit tricky to find thing in the menu (with the Q and W thing). Overall I think it's a great entry.